“Heaton with the save, Lindelof with the follow up, the flag stays down, Manchester United have equalized”, and the referee blew the whistle 3 minutes from that incident, ending a spectacular 45 minutes of football, having a grand stand finish at Old Trafford between visitors Burnley and Manchester United. After a dismal first half performances, with Rashford missing a sitter in the opening minutes of the first half being the only highlight, Manchester United were rocked by Burnley in the second half. 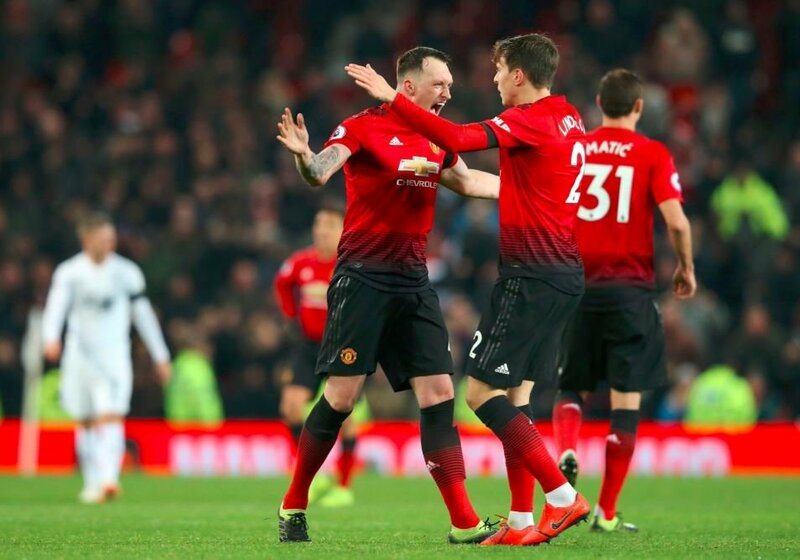 Not once but twice as Ashley Barnes scored past David De Gea in the 51’ and then Christopher Wood made it 2-0 in the 81’, pretty much securing an unlikely victory over the in form Manchester United at Old Trafford, until they were hit by the clichéd Manchester United comeback. United clawed back a point from the jaws of defeat, with goals from Paul Pogba from penalty spot, in the 87’, and Victor Lindelof who scored off a rebound off Alexis Sanchez’s header in the 93’. Full Time. 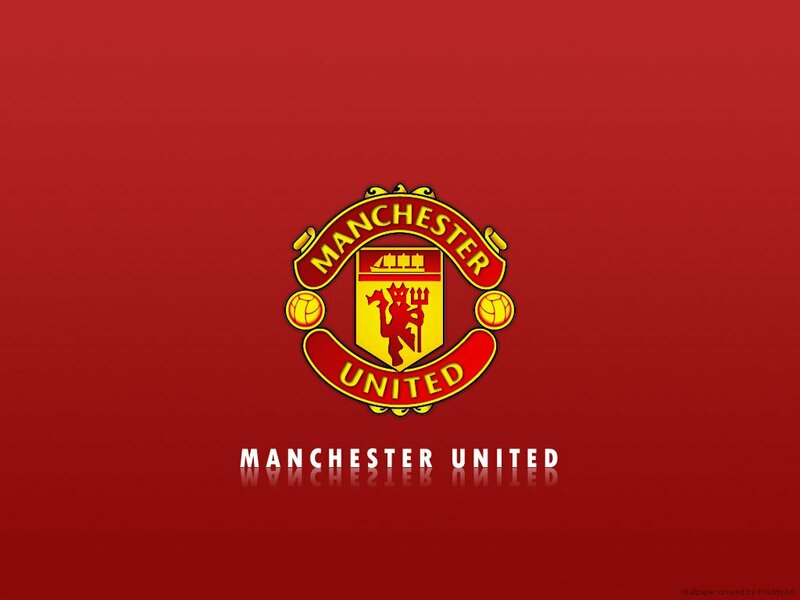 Manchester United and Ole Gunnar Solsjkaer found themselves in unfamiliar territory after 51’ of the game. A place where they had not found themselves in the last month or so under Solsjkaer. Ole made a couple of changes to the starting eleven that had blew Arsenal a few days ago, and they looked a shadow of themselves for a good part of the game. The changes seemed necessary, considering the amount and quality of games Manchester United have lined up till March 16th, but United and Ole needs this squad to pitch in when called upon if they are to go past what lies in front of them. 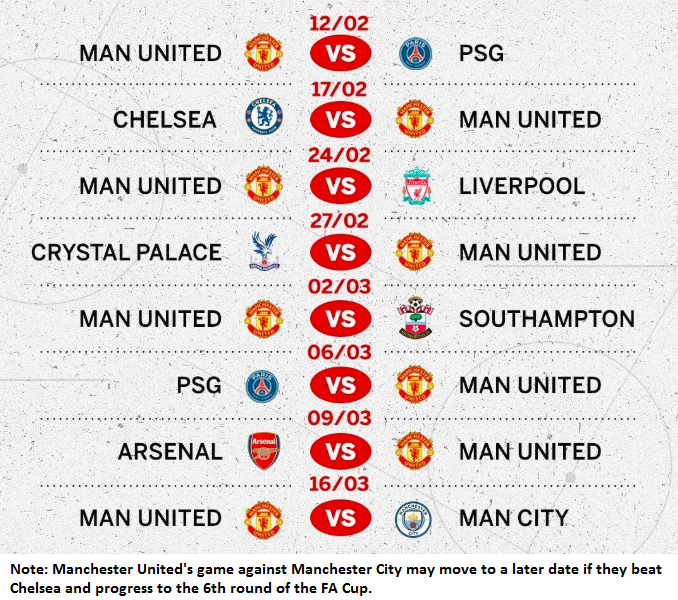 Manchester United have some ‘juicy’ fixtures lined up for them, so rotation made sense when the lineups came out. However, this XI could not mirror the performances that United had shown in the past month. Ole brought on Sanchez and Lingard for Romelu Lukaku and Andreas Perreira respectively, and United snatched a point at the depth. Again. 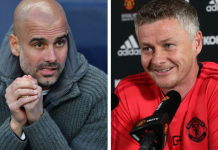 Question arises, can Ole and Manchester United battle the next month and a half, and come out victorious, or will all the ‘romance’ of the last month be washed away? 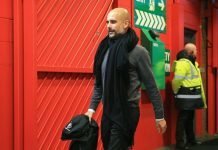 United, in the past month, have shown they have a good squad depth, having the ability to change the course of a match, but there defensive problems were highlighted again, this time by by Sean Dyche’s team, and no disrespect to Burnley, but United have tougher tests coming up in the future. Mauricio Pochettino remains favourite to land the United job, but Solsjkaer’s stock has risen in the past month. 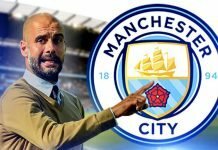 Come out victorious after the last ‘battle’ against cross town rivals Manchester City, and Solsjkaer might be giving Ed Woodward a big headache and a problem for the summer.